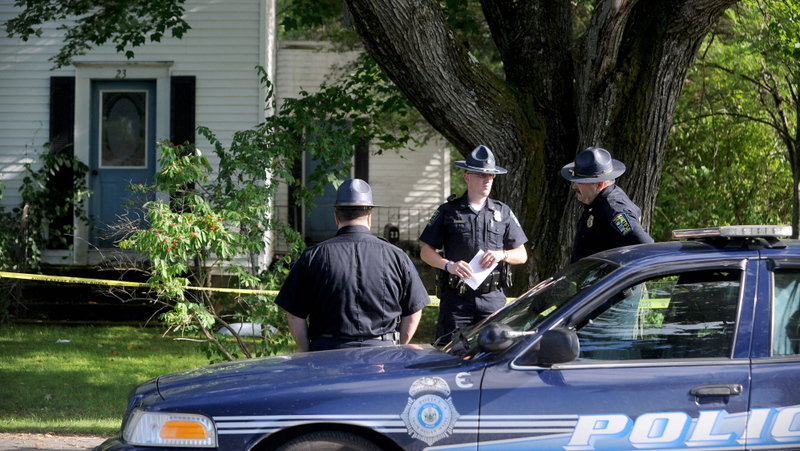 The Maine State Police Major Crimes Unit was called to the scene and police say a family member is at fault. 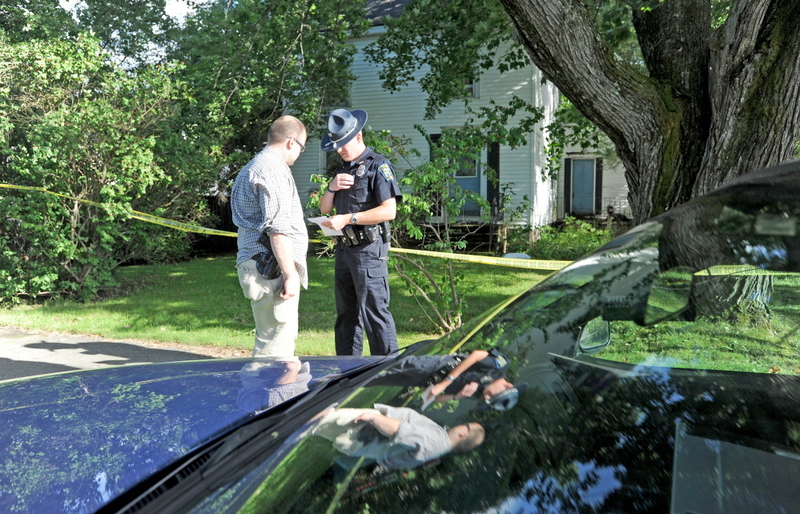 SKOWHEGAN — A man was seriously injured at his house by a family member Thursday afternoon, police said, and both Maine State Police and LifeFlight helicopter were called to the scene. The victim is Wayne Shaw, who lives at 23 Chestnut St., police and a neighbor said. 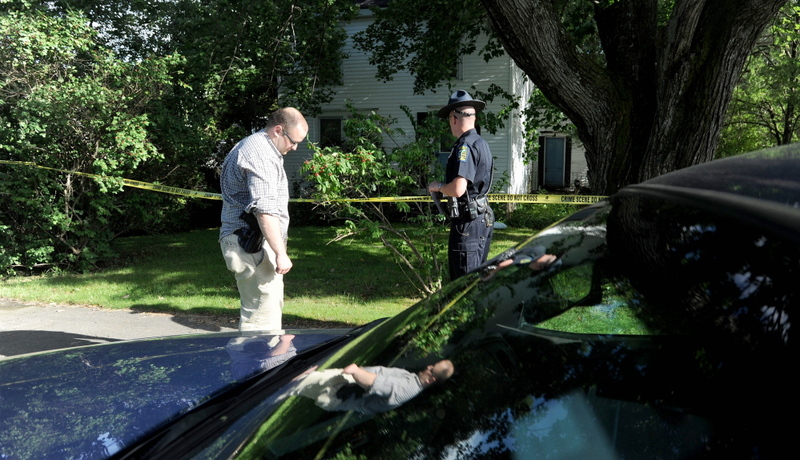 The attack took place at the home, which is between North Avenue and North School Street, just before 4 p.m.
Skowhegan police cordoned off the property with yellow crime scene tape Thursday evening as they waited for investigators from the Maine State Police Major Crimes Unit, which typically investigates homicides, suspicious deaths and child abuse cases. Police Chief Ted Blais said Shaw suffered life-threatening injuries and was taken by ambulance to Redington-Fairview General Hospital in Skowhegan as LifeFlight was called. Blais said the suspect in the attack is a male family member, whom he did not identify. Blais would not disclose the nature of Shaw’s injury and said police didn’t yet know if a weapon was involved. Sonya Williamson, whose family owns a repair garage two houses down, said Shaw, who is said to be in his 50s, lives at the house on Chestnut Street with his mother. Blais said the mother was not in the house when police arrived and they did not know where she was. Williamson said a woman from the state Department of Health and Human Services came to the house Thursday afternoon to check on Shaw’s mother. When no one answered the door, she called Skowhegan police. “They’ve lived there ever since I can remember,” Williamson said. Williamson also said she has previously observed Shaw yell and scream outside the house.